Owning a dog or cat can get expensive. If you love your pets the way I love my dog Milo, I’m constantly buying new toys and treats. Now that I also foster dogs for Gateway Pet Guardians, I go through food and stain remover faster than ever too. 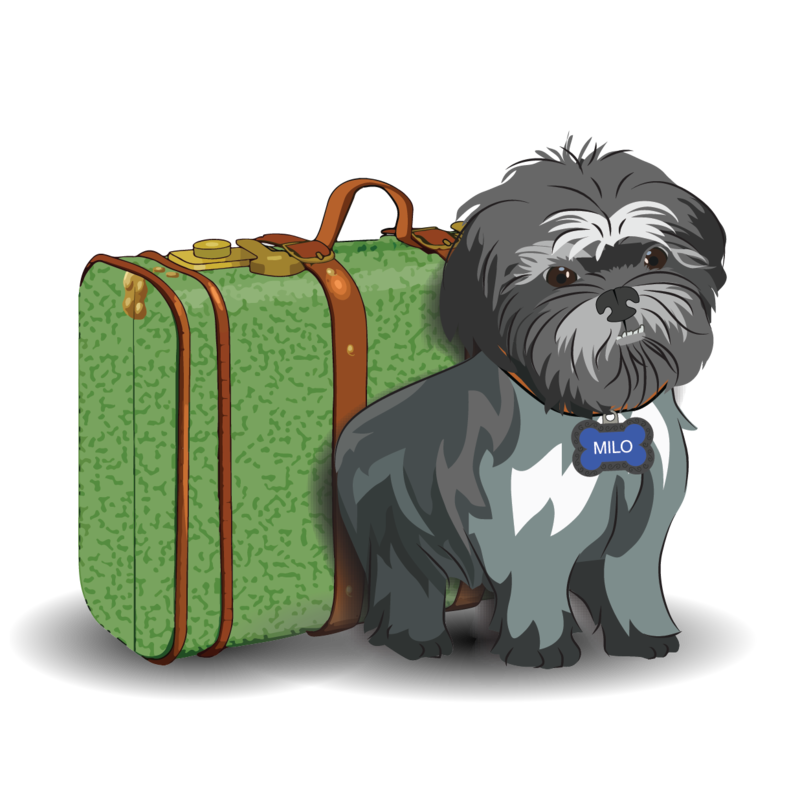 I just discovered a website that offers daily deals on pet care items. And these deals really area a great deal. Prices are slashed. Plus, if you spend more then $49, shipping is free. That’s easy enough to do if you simply add some dog food or treats to your order. The specials are daily, so the items below won’t be available at these prices if you visit the site after today. But even at full price, it’s a lot more economical than jumping in the car and driving to your nearest pet store. Here are just a few of the daily deals for dogs available today. Check back every day to see the newest deals! 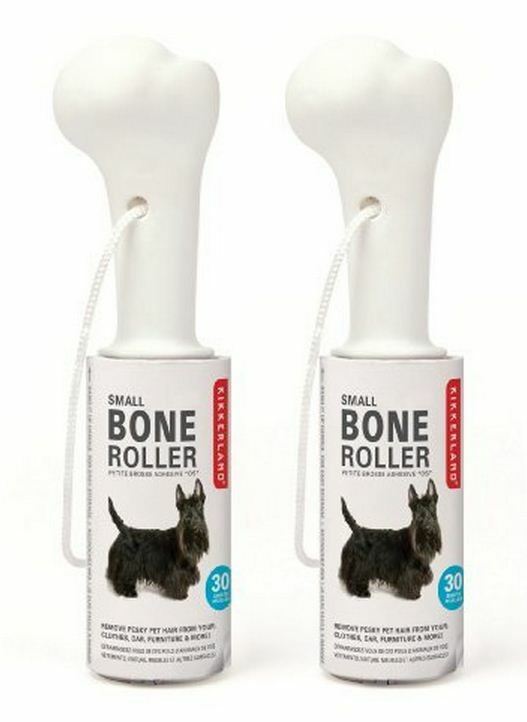 Lint Roller – Cute doggie-bone style lint rollers. Quickly removes pet hair, lint and dust. Product available in large 60 sheet version OR a set of 2 travel size (30 sheets each), and can be refilled. Bully Stick – Made of 100% natural grass fed bull. Low in fat and has no preservatives or chemicals. Very good source of protein giving your dog the energy they need to live a healthy and active lifestyle. Since bully sticks are pure beef, they are 100% easily digestible. When dogs chew on bully sticks, they become wet and chewy and provide a great natural way to clean teeth and massage gums keeping them strong. 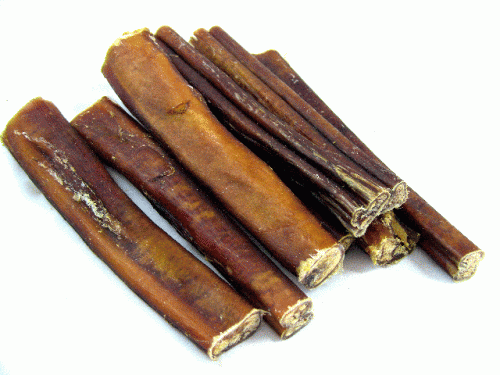 Bully stick is a special, long-lasting treat that satisfies dogs desire to chew and keeps them busy and occupied. Pet Corrector – Snakes, insects and birds such as geese, use their hiss sound to drive off predators and our domesticated pets have an instinctive sensitivity to this sound. 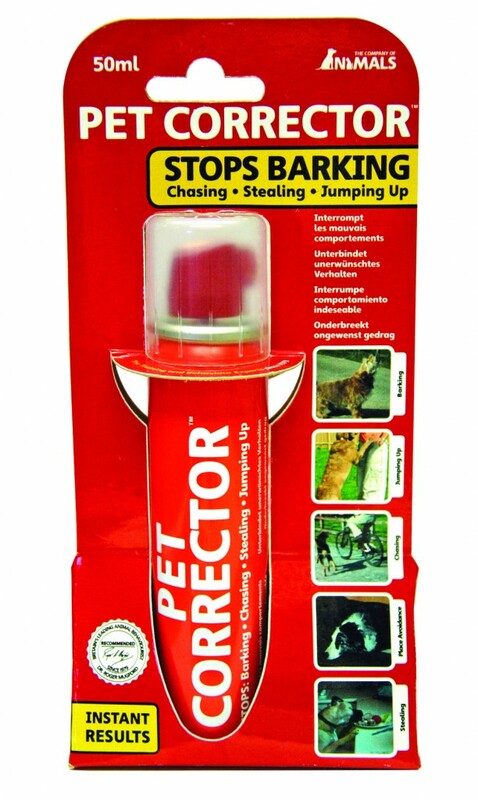 The Pet Corrector emits a hiss of air which mimics this sound, to interrupt undesirable behaviors in dogs such as jumping up or stealing. There is a detailed training guide included, with helpful training tips and key dos and don’ts. 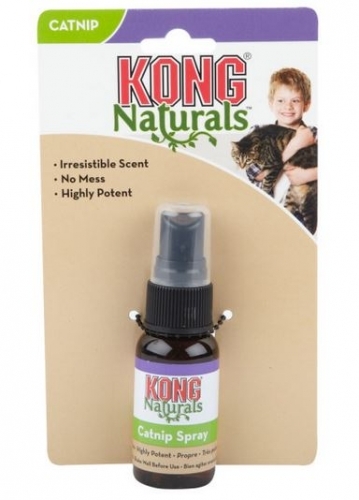 Kong Catnip Spray – KONG Naturals Catnip Spray is made with concentrated catnip oil for maximum fun. Our oil is steam-distilled from the finest North American catnip, producing the most potent catnip oil available. 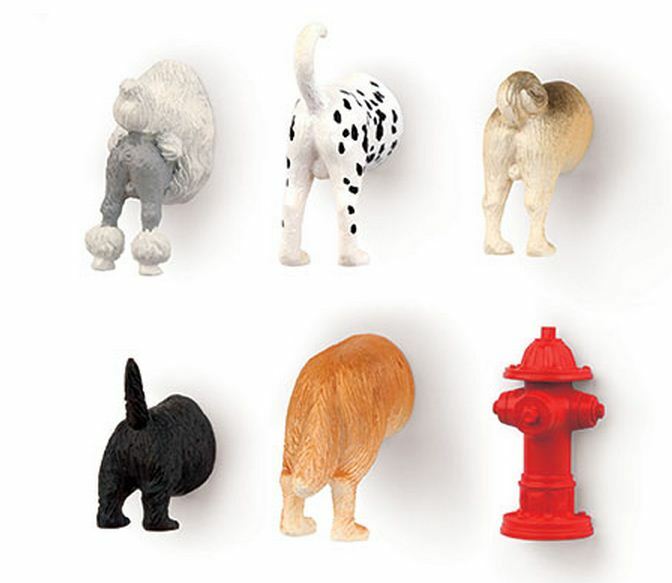 For irresistible fun, spray on toys, teasers, scratchers, or cat condos. Feline Greenies Dental Chews – The original smart-treat. Cleans teeth! Freshens breath! 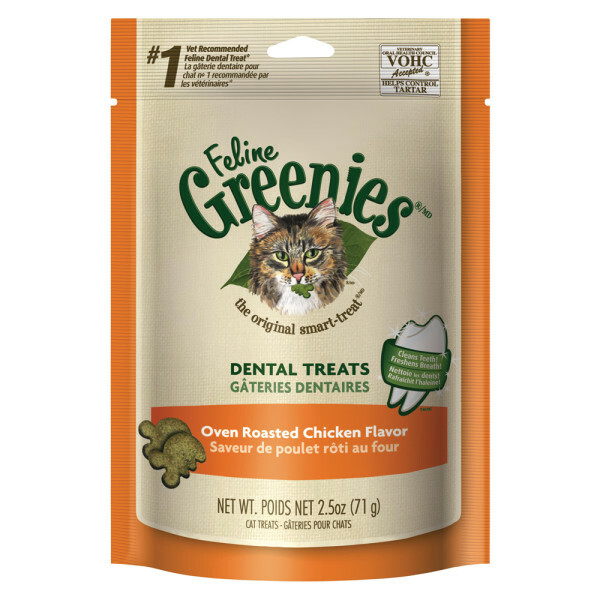 Feline Greenies Dental Treats Oven Roasted Chicken flavor are formulated to meet the nutritional levels established by the AAFCO cat food nutrient profiles for maintenance. The natural formula with added vitamins, minerals, taurine and chlorophyll. Less than 2 calories per piece. Crunchy texture helps reduce tartar and plaque build-up. 100% nutritionally complete and balanced for adult cats. 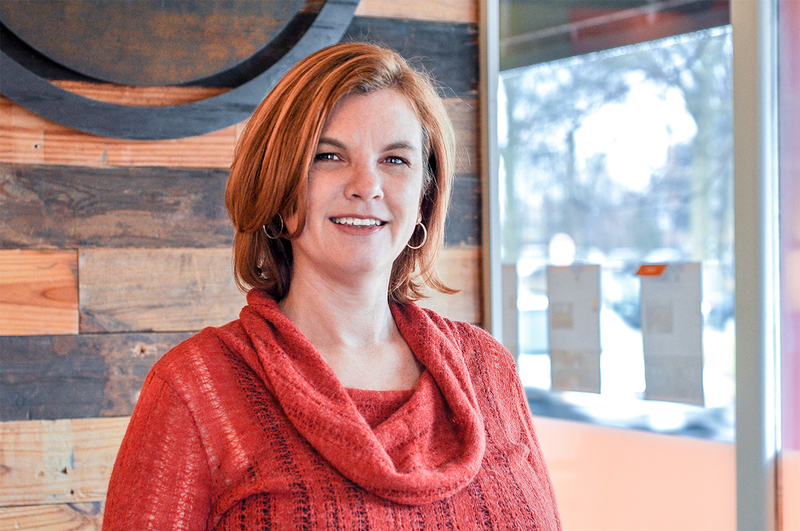 Petflow even has daily deals just for you the dog or cat owners. Here are a few of today’s fun deals on items to show off how much you love your pet. 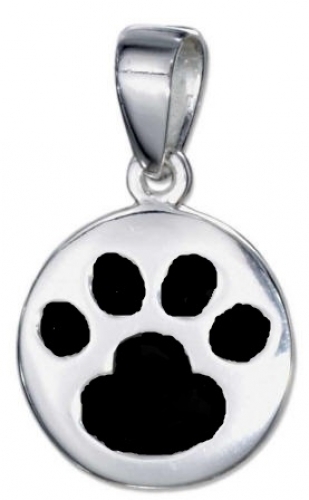 Paw Print Pendant Necklace – This charming paw necklace and pendant lets everyone know how much you love your pet. Not only does this paw necklace make for a great conversation starter but doubles as an awesome, super special gift. Includes Pendant AND Chain Necklace! DISCLOSURE: If you click any of the links on this page, I will be paid a small commission. I never post information about products just for the commission..I do it to share good information with my readers. 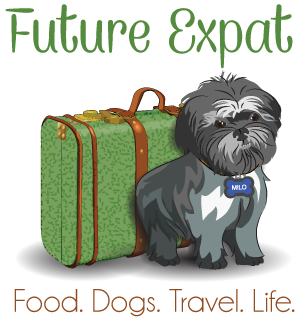 But, if you do decide to buy something, it will help me make Future Expat a money making project that justifies me spending so much time on it.